I definitely will be wearing both of these pieces more often with how comfortable they are. 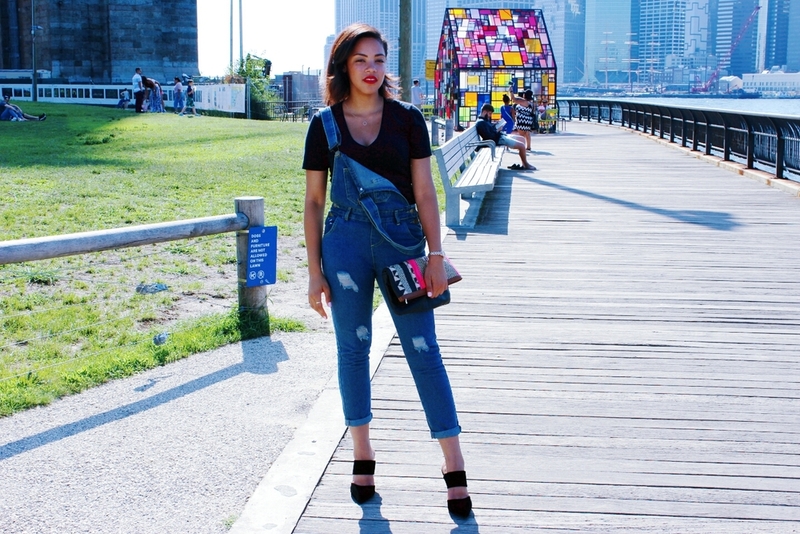 Overalls can be paired with almost anything from a bandeau bra or crop top for the summer and with booties and a stripe button down for the fall. I think this is definitely a great buy. Check out the links above for shopping!